French linen brand Blanc Cerise have announced their arrival online in the UK with much anticipation from their international following. 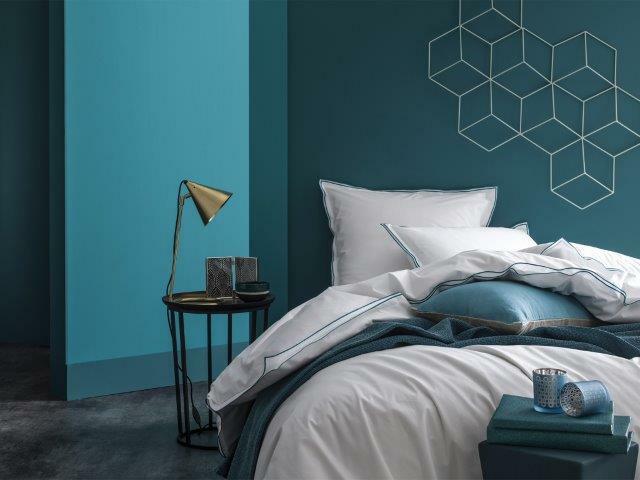 The premium brand is expected to thrive and flourish in the British online market, offering town and country appropriate items for the bedroom, bathroom and dining room. Blanc Cerise dresses beautiful houses in a fresh, sophisticated and affordable style. Established in 2011, Blanc Cerise started off as a digital brand. This chic e-boutique gained national visibility and managed to entice consumers of all ages. With the launch of their website in the UK, the label is set to continue growing internationally. The brand plans to expand its range of products with decorative objects in line with its collections, created by a team of stylists. Founder Fabienne Motteroz is passionate about home décor and created this timeless, elegant and affordable brand after years of observing linen brands that were too classic, too fussy, too bright and often, too expensive. Fabienne is passionate about colour and the ability to creatively pair pieces from various different collections. Transform rooms ahead of the summer months with soft and beautiful new linens in bright shades, perfect for cosy spaces in your beloved home. Click here to be inspired by homeware and loungewear. Whether you're into burnt oranges, Caribbean blues, silver greys or classic whites, you will fall in love with Blanc Cerise.